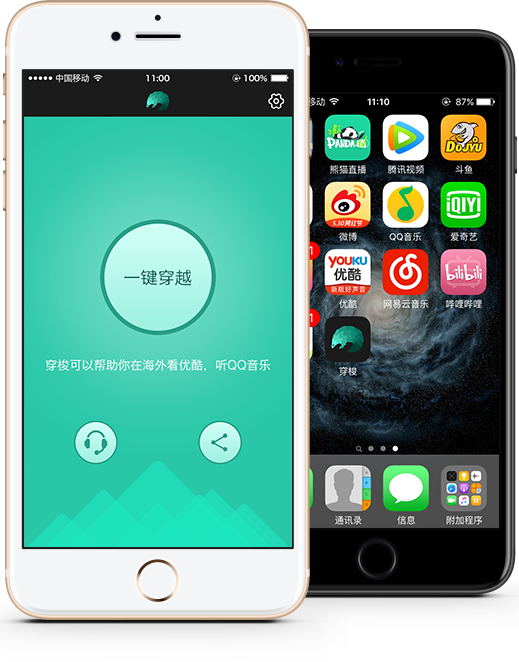 Shuttle can help overseas people in the free use of Youku music fish B station QQ music NetEase music and other domestic resources. No need to register, a key connection, easy to use. Default smart mode, access to domestic resources when the use of agents, overseas traffic does not take the agent.